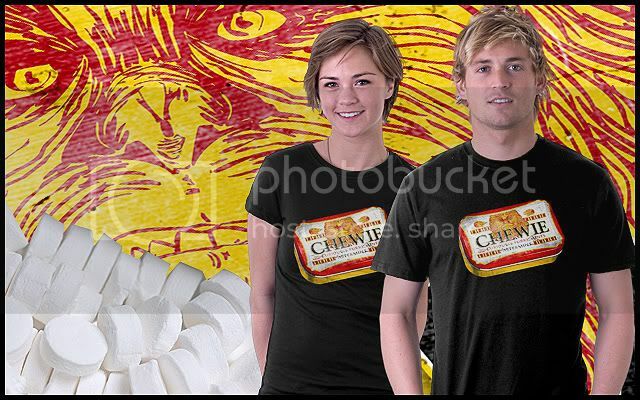 designs that can be assiociated with the shirt lovers of today. 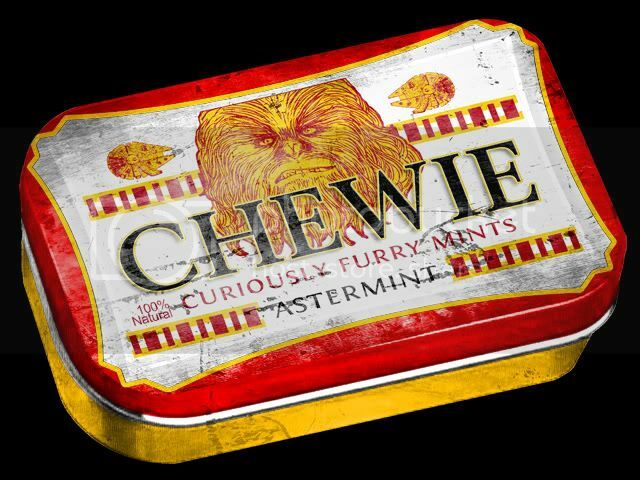 StarWars fans, chewbacca friends and altoids fans..be ready! !